John, known by his friends as Johnny, was liked by all that knew him. He was a very kind and gentle person that believed in helping his friends, whether that was repairing a car, remodeling a home or church, he was always willing to lend a hand. 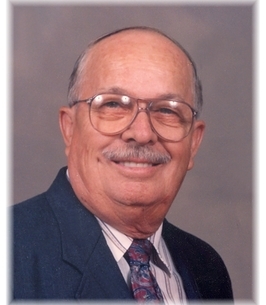 Johnny was a trained mechanic and worked in Lawton at a couple of dealerships over a period of 20 plus years. His superiors recognized his good will and mild mannerisms and promoted him to the position of Service Writer and Assistant Service Manager. 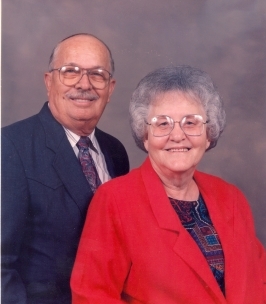 In 1975 Johnny and Alice relocated to Oklahoma City where Johnny worked for a local Chrysler dealership and in 1979 went to work for a local Ford dealership until retirement in 1987. After a short period of retirement he became bored of being at home and started working part-time for a Title company delivering titles until his next retirement in 2005. Johnny married Alice (Gentry) on November 2, 1946. Alice preceded Johnny in death; they were married for 70 years. 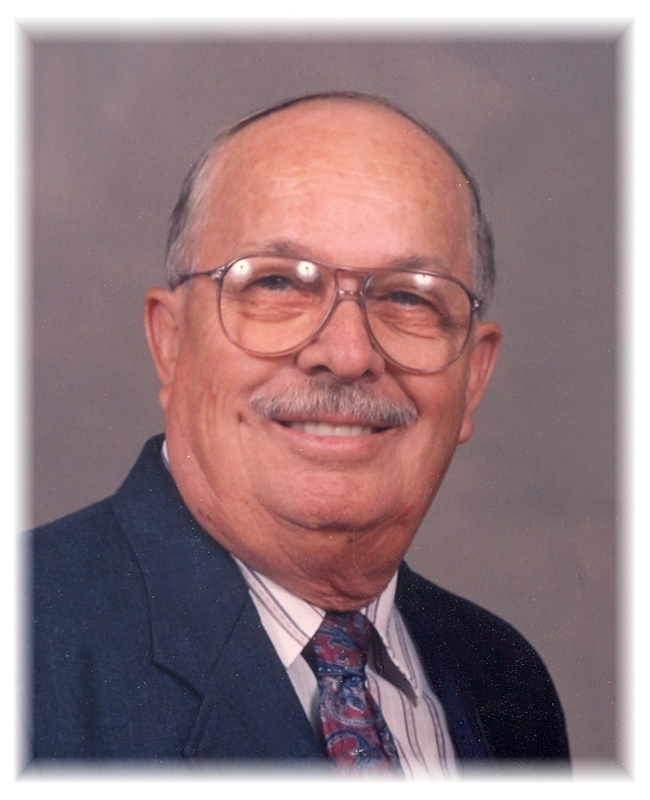 To send flowers to the family of John Daniel Surles, please visit our Heartfelt Sympathies Store.